"And what do you know about numbers?" Ruby asked "Even i don't know how many of my kind there is, and regardless of if there's a kingdom or not, we reproduce just as fast as wyverns, so their numbers simply can't be too different from ours, in fact, now that they are split, only part of them would be in the attack, so my kind clearly has the numbers on our side." @Catpone Cerberus Dynamo Pad: Dynamo chuckled and shook his head with a smile still on his face. "Don't sell yourself short, Sunny. Thanks to your teachings in jogging, I've gained more stamina, stayed in shape and I feel more fit physically, mentally and emotionally. Sure, it might not seem like much because it's just jogging, but it's the thought that counts. Although, I guess it's more than just a lecture that makes somepony a teacher. You'd have to have lectures, examples and different ways in teaching an entire class. Since there is more than one way a student can learn that is beneficial to their education. I should know based on my experiences in school." Dew Drop: Dew was so caught off guard that she almost didn't notice Jade's hoof upon her shoulder. She jumped slightly as Jade's voice had brought her back, while she raised her eyes from the floor and back into Jade's gaze. "T-Thank you, Jade. I guess I was j-just worried. In the f-fact that the crush seemed t-too obvious or I was t-too straightforward. I-I have to admit that you're k-kind and h-handsome." She blushed heavily at the mention of being called cute. 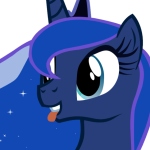 "I-I wouldn't say it's o-odd for somepony t-to have a crush on you. I-If anything, I think it's sweet to know t-that someone likes you a-and truly values you as m-more than a friend." 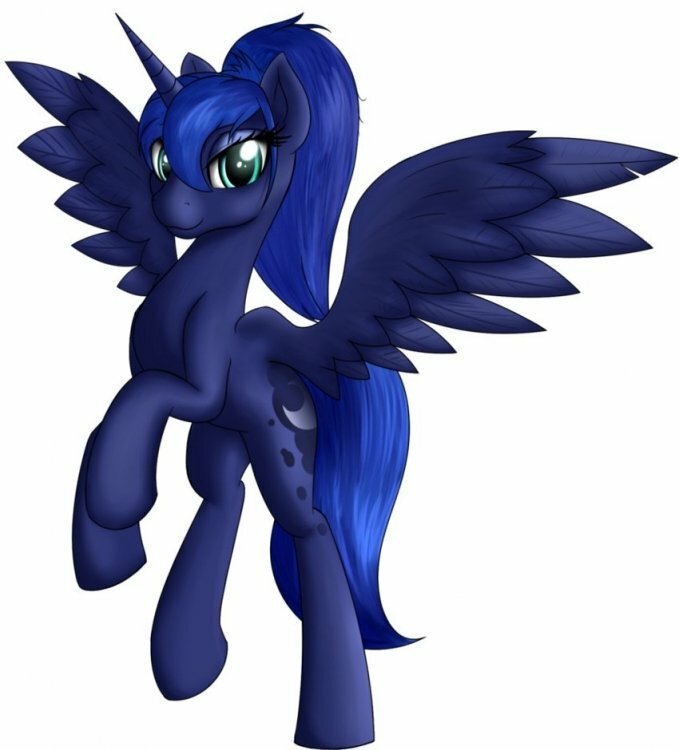 Is it me, or does Luna look even more beautiful with a ponytail? Not what I was expecting when I heard chrysalis returning here but it was fun nonetheless! Her plan was not bad, she couldn't know the tree could deafened it self if provoked and the elements can't be corrupted, or the fact her minions would betray her, again(well the last part was kind of predictable). Her going slowly crazy is a bit sad but watching her monologing to trees was hilarious. Mean twilight stole the show through, she was smart and powerful, a shame she got eliminated(brutally, I might add) here, but the tree payed the price later on. Mean rarity and her faces. 9/10 I wonder how starlight survived after her village was taken away from her when she escaped. I guess she found a home or hotel to live in for a while(without mony) or she was so bent on revange it didn't bother her. "Not really" Mystic replied "It is clearly the only way I can accomplish anything, so I see no reason to question it." "Why to fix something that isn't broken." "In fact, in cases like today with the thief, I see just how well it works for me, if I wouldn't have done something myself, I would have lost my bits for good"
"I wouldn't underestimate them. They are organized and have better numbers. The smaller kingdom is having enough of a challenge as it is. Mostly because they have no real army, so they have a militia fighting."